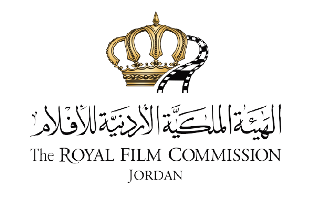 At the Royal Film Commission, we work towards building a solid Jordanian film industry and facilitating productions in Jordan. 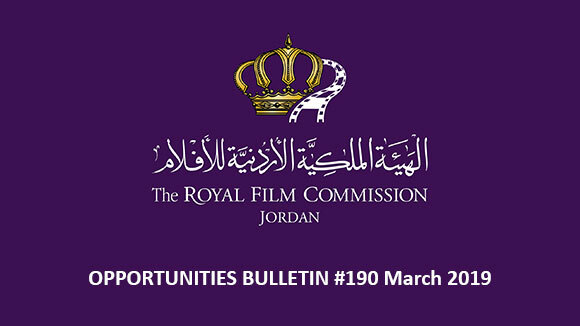 We develop learning environment in cinematic arts across Jordan and establish programs that address the need for new and innovative methods of communication. 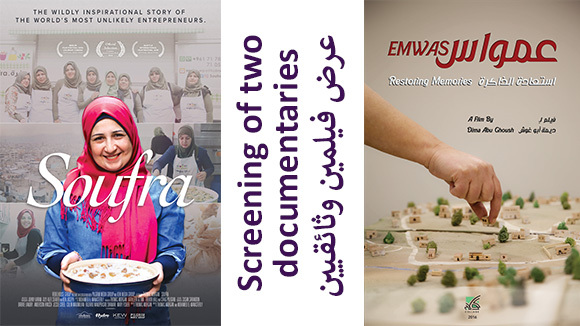 We provide producers with comprehensive services, such as assistance in obtaining filming permits, location scouting, custom clearance and much more. 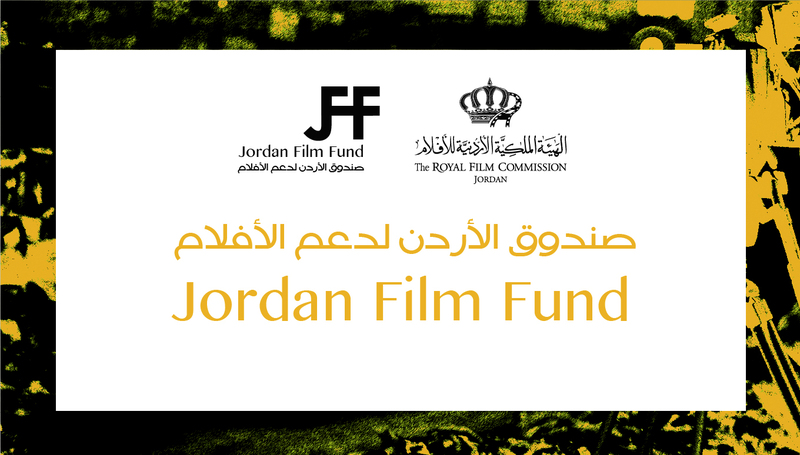 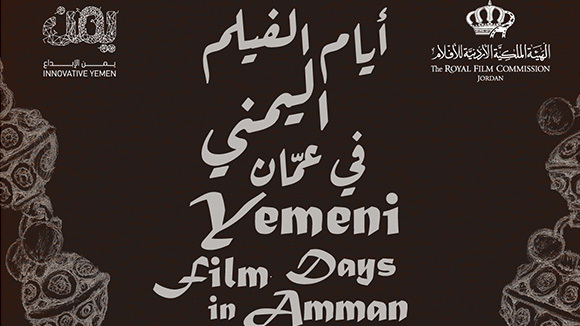 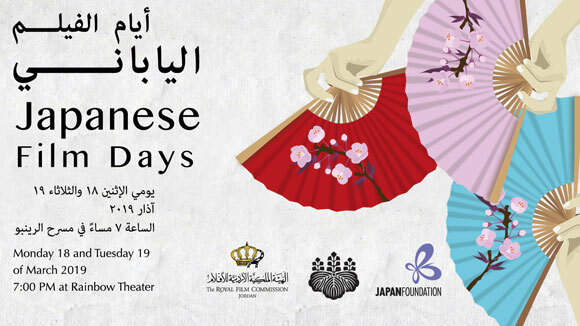 The RFC organizes thematic screenings throughout the year all over the country, thus enriching the film culture in Jordan.